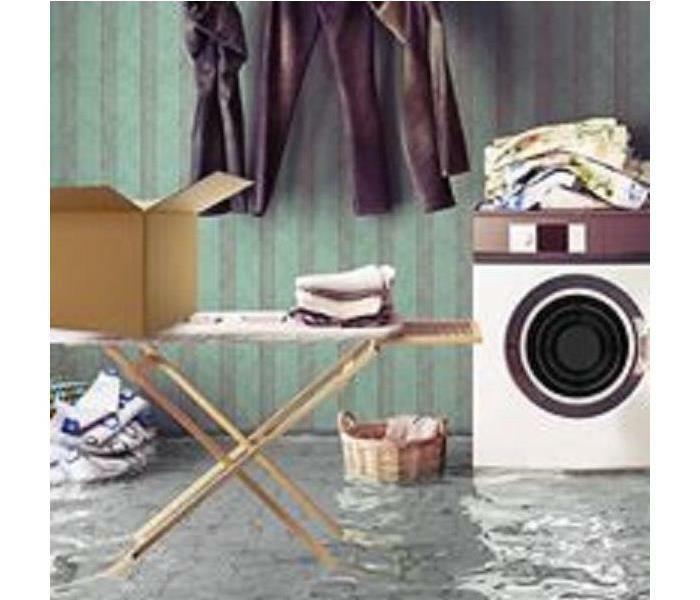 Sometimes it just takes a few minutes of preventative care to avoid a major water damage to your home. 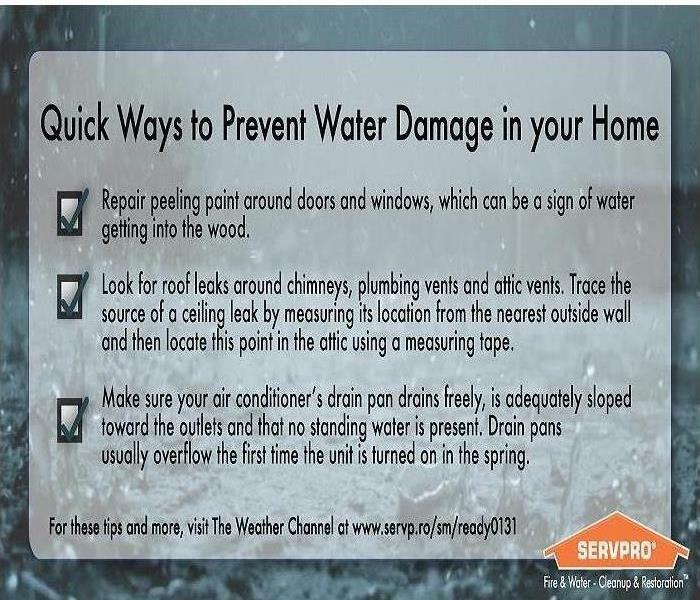 If your Anderson area home has suffered a water damage, call SERVPRO of Anderson at 765-643-6265. Winter storms can mean loss of power, frozen pipes, flooding and structural damage caused by heavy winds and downed trees. When your home or business is damaged by severe weather, call the restoration professionals at SERVPRO of Anderson at 765-643-6265. 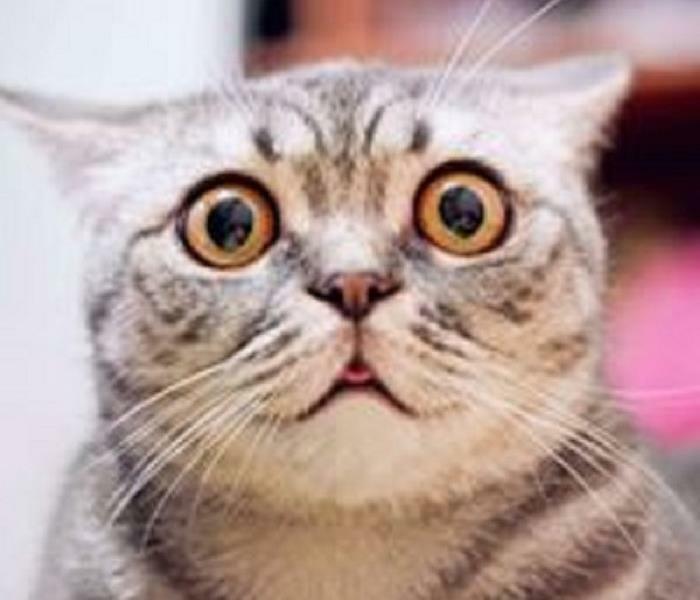 The face you make when you come home from vacation to a water damage in your basement. Call SERVPRO of Anderson anytime day or night at 765-643-6265. Let us make your home "Like it never even happened". Basement Flood? 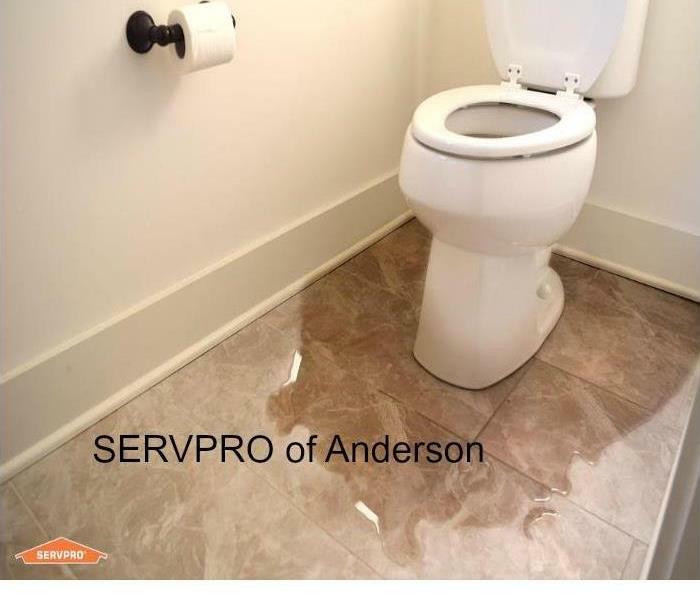 Call SERVPRO of Anderson Today! If this is your basement, you need SERVPRO of Anderson. Call us anytime at 765-643-6265 and we will make your home "Like it never even happened." 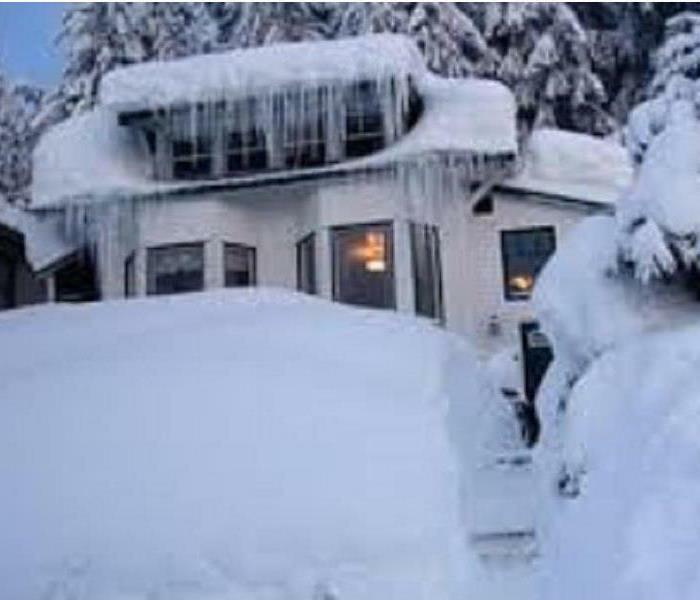 Winter storms can be beautiful, but if Mother Nature damages your home or business this winter call SERVPRO of Anderson at 765-643-6265. We can make your property "Like it never even happened". 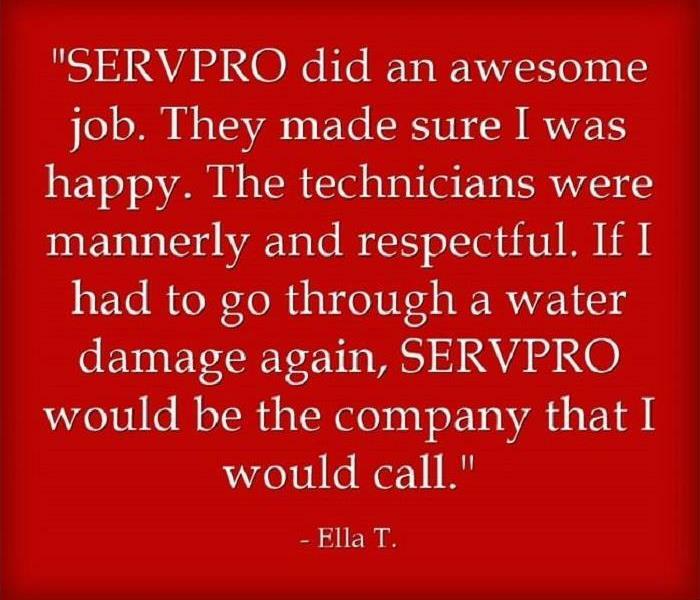 Every employee at SERVPRO of Anderson strives to provide the best customer service experience to our customers during every step of the restoration process. When are humbled by our customers recommending our services to their friends and family. 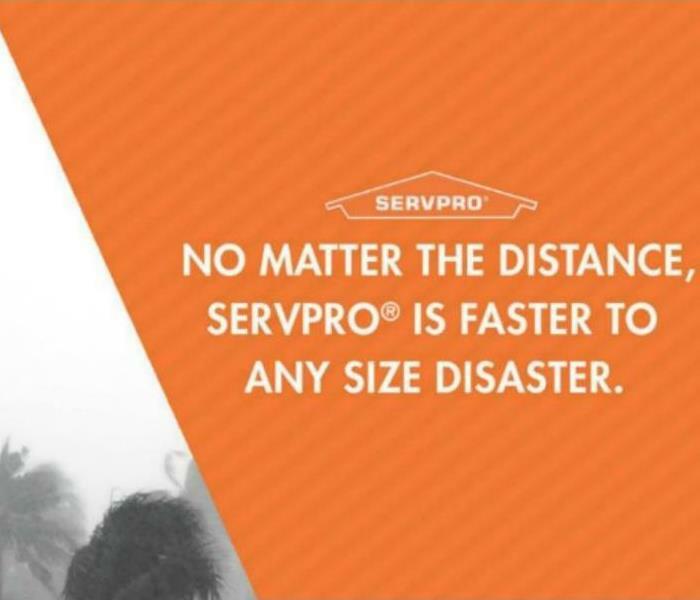 From the smallest setback to the biggest catastrophe and everything in between: SERVPRO of Anderson is faster to every size disaster. 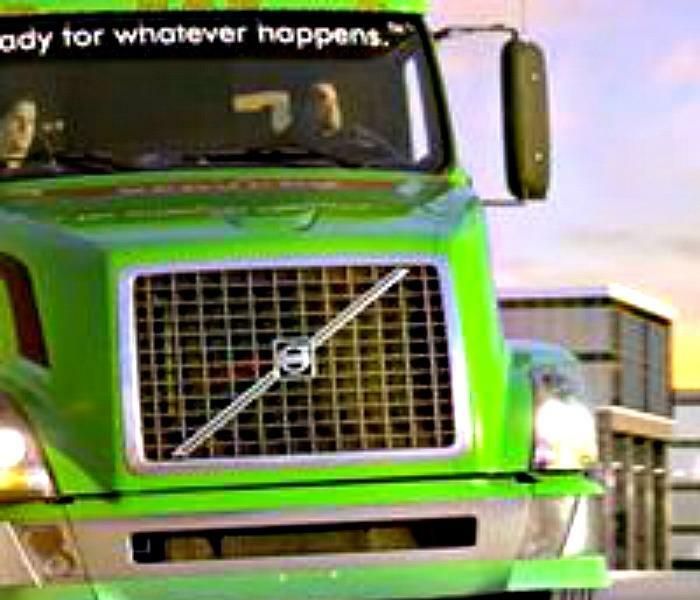 Our technicians have the training, equipment, and expertise to take on situations of every size. Call us today at 765-643-6265. When your commercial property has suffered a fire or water damage, your goal is to be back in business as quickly as possible. After a loss, we understand that you are overwhelmed with deciding what can be restored and what should be replaced. Trust the experts at SERVPRO of Anderson to help you through this process. Our professionals are proficient in electronics restoration and document drying, and we understand that there is value in restoring items when possible. With over 30 years of restoration experience in the Anderson area, we have the training and expertise to get your business back on track as quickly as possible. 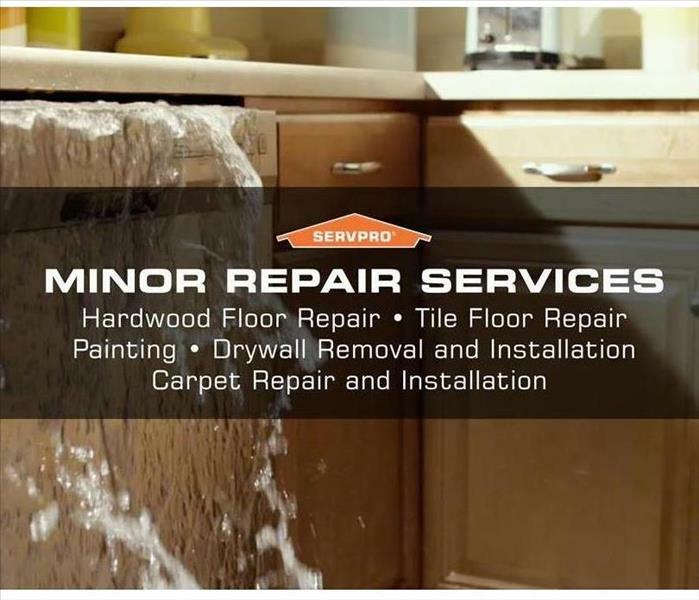 Trust the professionals at SERVPRO of Anderson. Call us anytime at 765-643-6265. When disaster strikes your commercial property, SERVPRO of Anderson is ready to jump into action and get you back into business quickly. Our restoration professionals are trained and ready to handle your fire, water, or smoke damage and are available 24 hours a day. We also have specialized training and equipment to take care of electronics restoration and document drying. 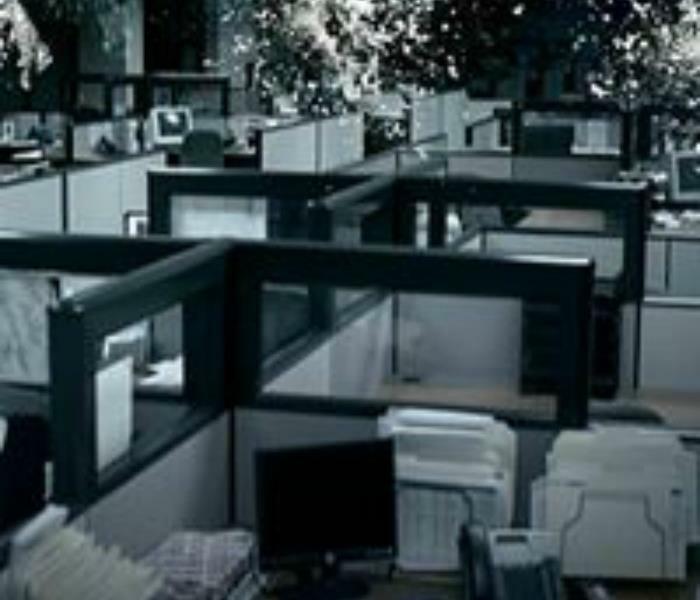 We understand that you need your workspace back in shape as soon as possible and we have the expertise to make your property "Like it never even happened". Call us today at 765-643-6265. No, these aren't scary Halloween decorations! 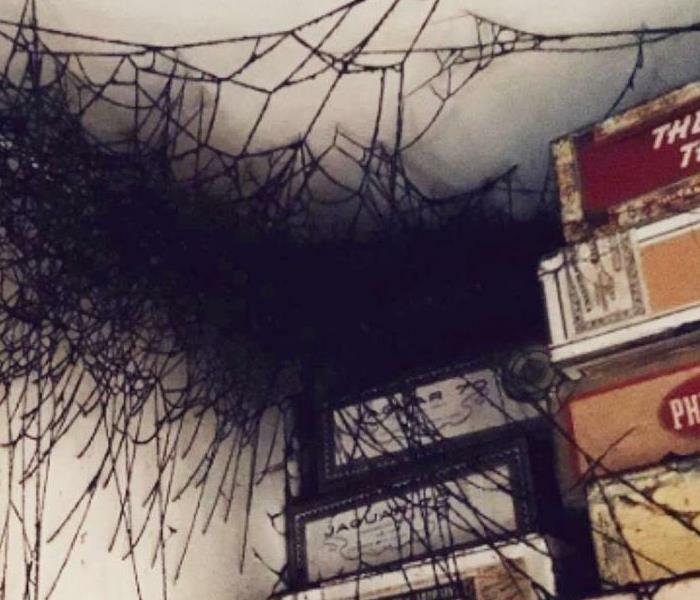 Sometimes after a fire your home can be left with "soot tags" that resemble spider webs straight out of a haunted house. Don't attempt to take care of a situation like this on your own. 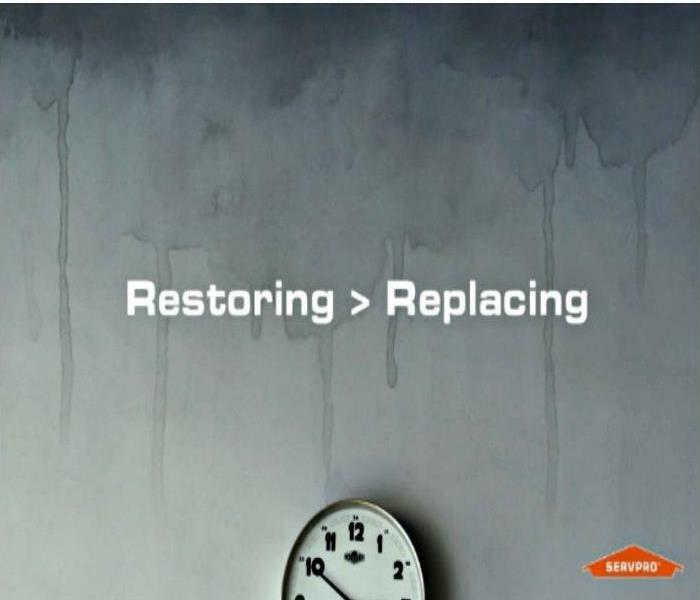 Call SERVPRO of Anderson at 765-643-6265 and let our trained restoration specialists make your home "Like it never even happened." 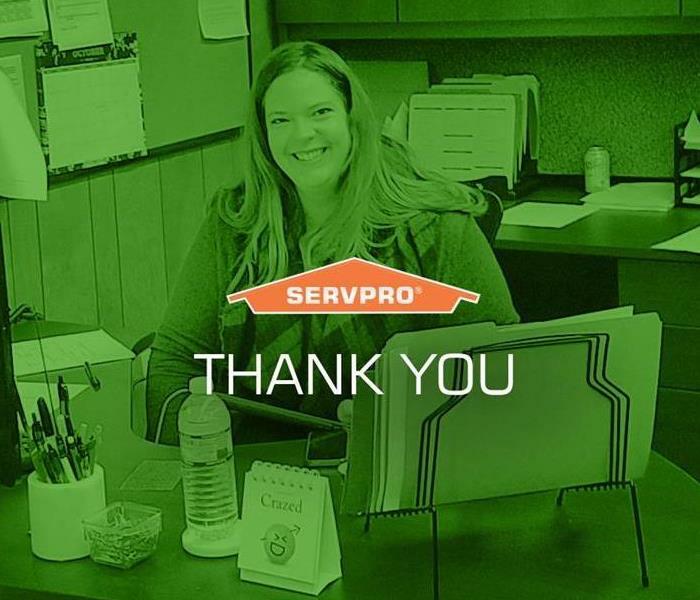 Our employees at SERVPRO of Anderson work hard everyday to build relationships with our customers. Our goal is to exceed your expectations in everything we do and be your first call when you need restoration services. We at SERVPRO of Anderson strive to provide the best experience we can to our customers. Helping our clients return to their homes after a fire or water damage event is tremendously rewarding and our goal is to make our clients' homes "Like it never even happened." More than 500,000 pets are affected by home fires each year. 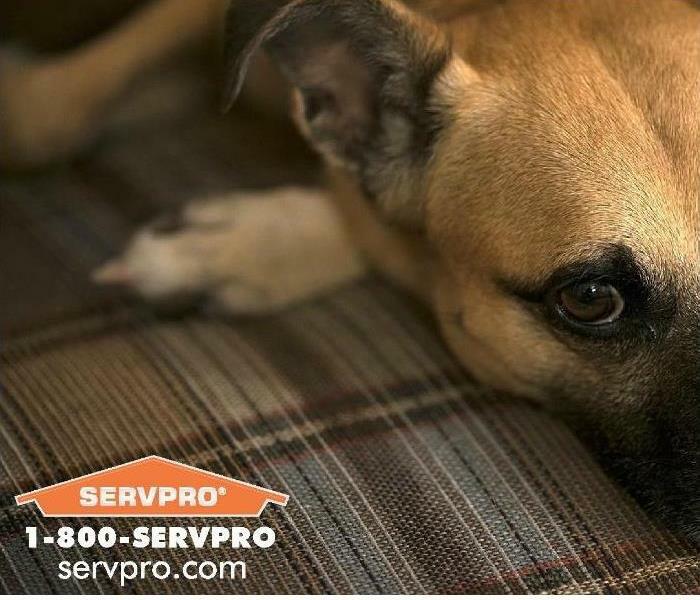 We at SERVPRO of Anderson understand that your pets are part of your family. Include them in your family's evacuation plan in case of fire and affix a sticker or cling to a front window to notify the fire department that there is a treasured pet inside. 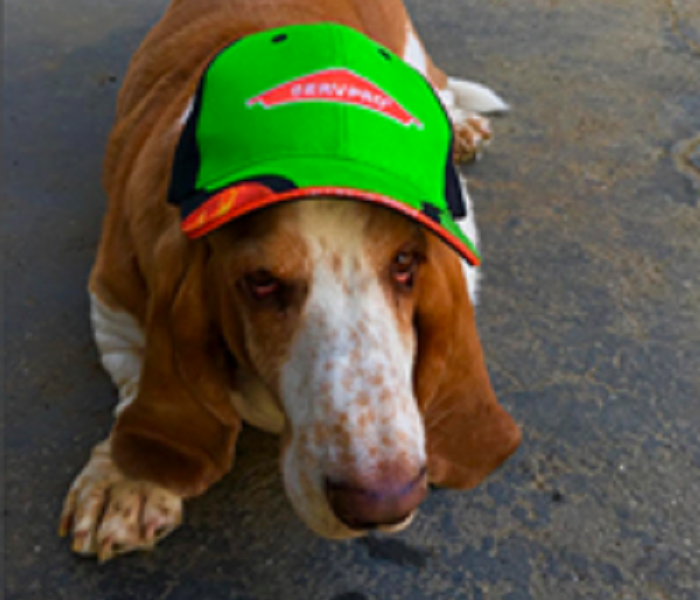 SERVPRO of Anderson is ready to come to your rescue, no matter what size loss comes your way. 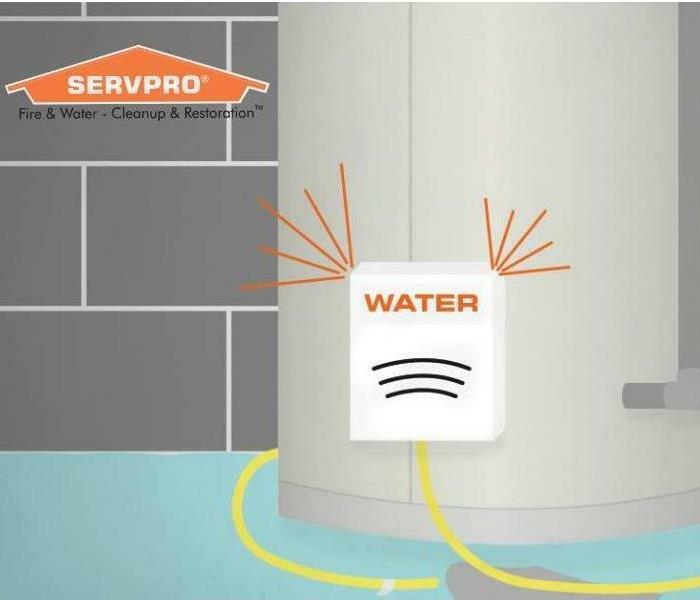 Whether it be a flooded basement or a hurricane sized disaster, SERVPRO has the nationwide resources to handle all of your restoration needs. 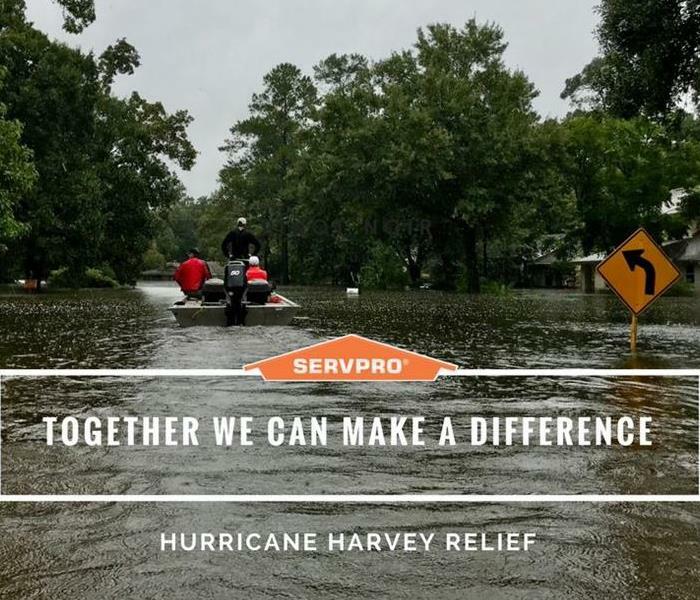 SERVPRO has partnered with the American Red Cross to provide disaster relief to hurricane victims nationwide. We have over 1700 franchises mobilizing and ready to provide emergency services in affected areas. 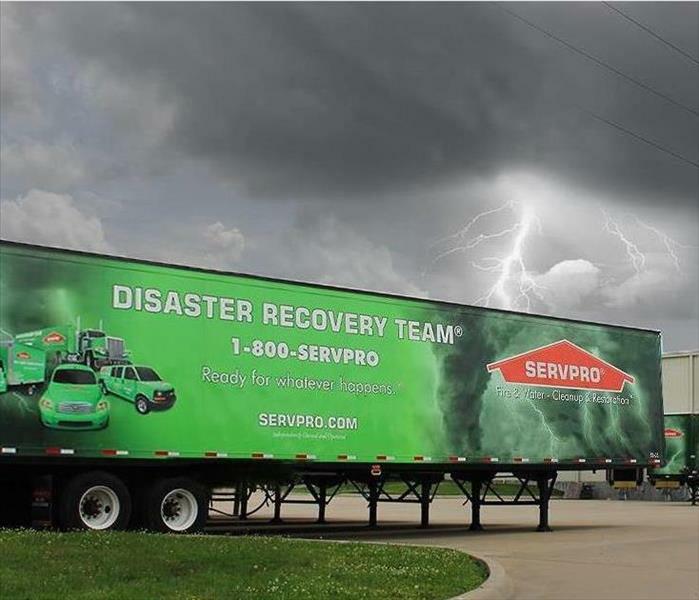 For local storm cleanup and restoration services, call SERVPRO of Anderson at 765-643-6265 anytime day or night. When fire or water damage strikes your place of business, you want it fixed fast. Any company can patch your drywall, but it takes experienced professionals to restore your structure in a way that saves you money and preserves the quality and integrity of your business. Call the specialists at SERVPRO of Anderson at 765-643-6265 today for all of your restoration needs. 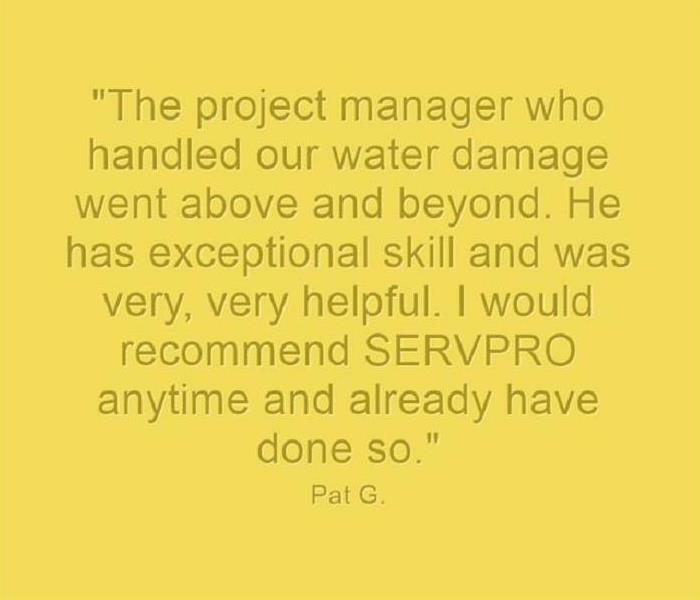 When it comes to commercial restoration services, SERVPRO is a leader in the industry. 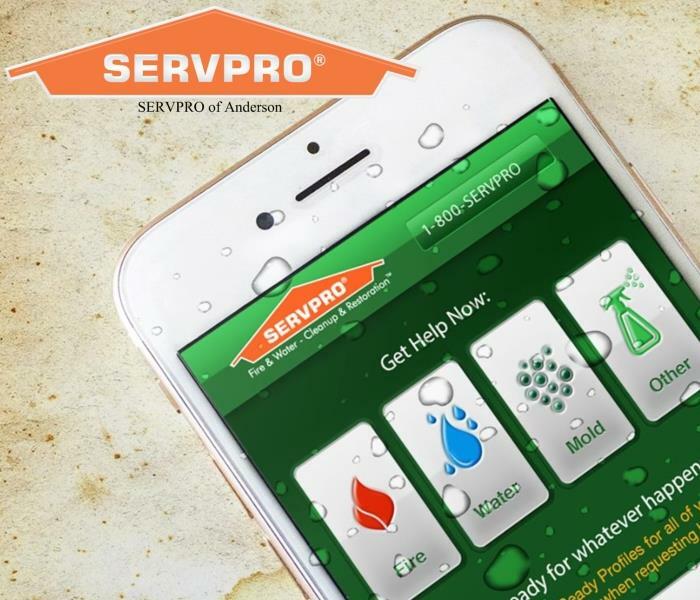 Available 24 hours a day and seven days a week, SERVPRO of Anderson responds quickly to your business’s fire, water, and mold damage emergencies. 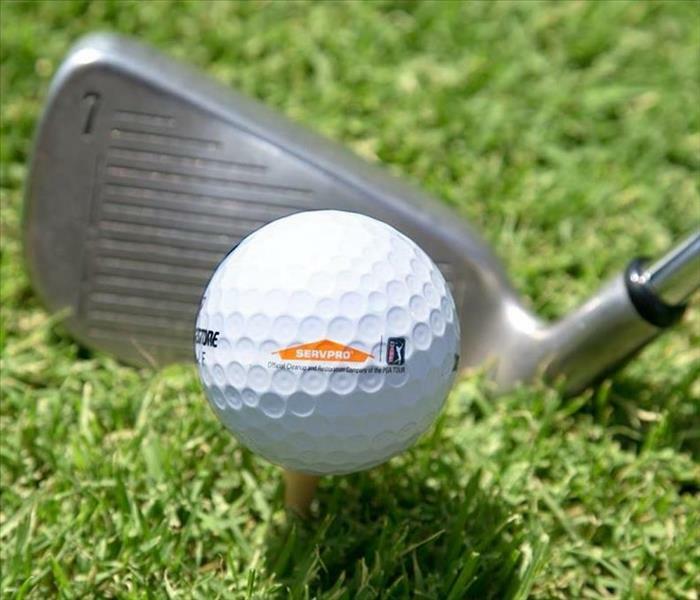 No commercial project is too big, because we have access to the resources of a nationwide network of 1,700 Franchises. When it comes to your commercial property, we mean business! 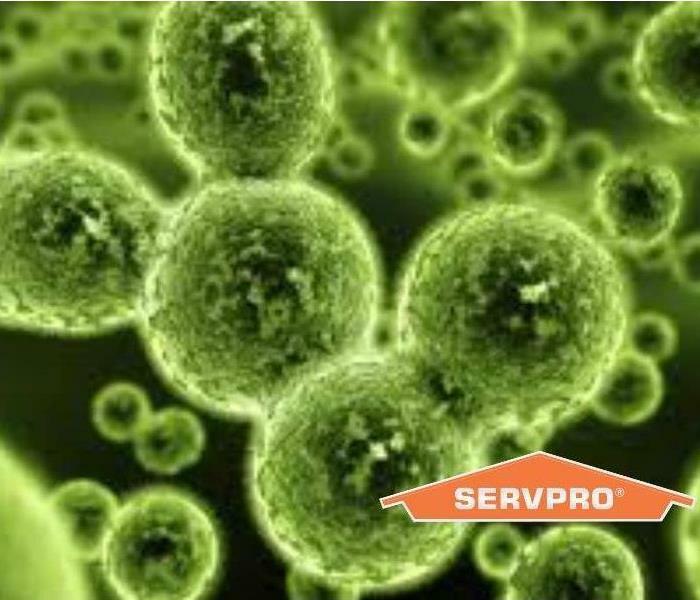 We at SERVPRO of Anderson understand that if you suspect your home or business has a mold infestation, you want answers and solutions immediately. Call us today at 765-643-6265 and our quick response will help lessen and contain the damage and reduce the costs of remediation. 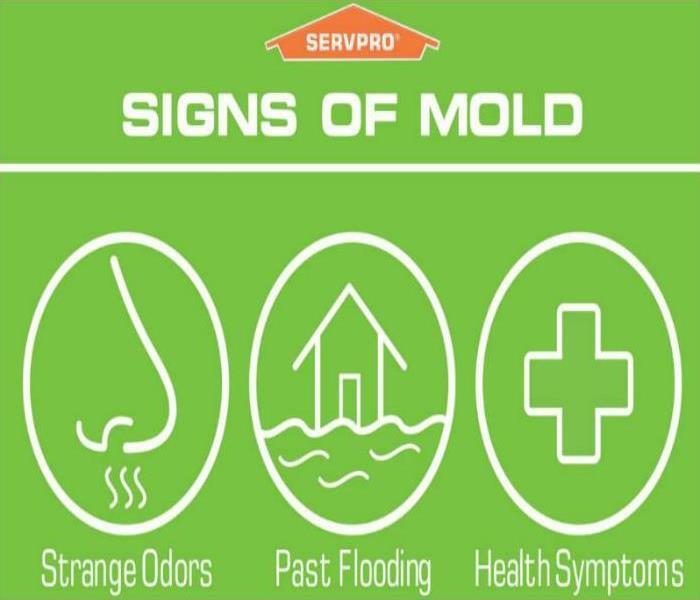 If you suspect that your home or business has a mold problem, call SERVPRO of Anderson today to have a trained mold remediation specialist thoroughly inspect your property. 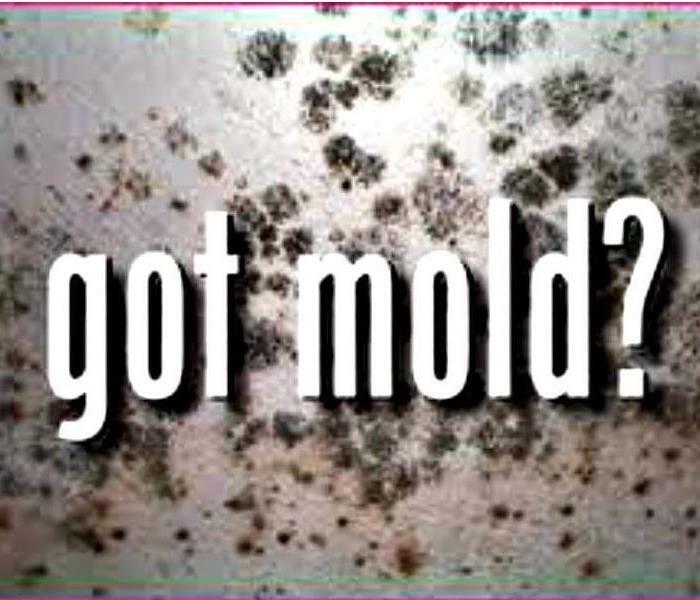 We have the training and expertise to safely handle any mold situation. 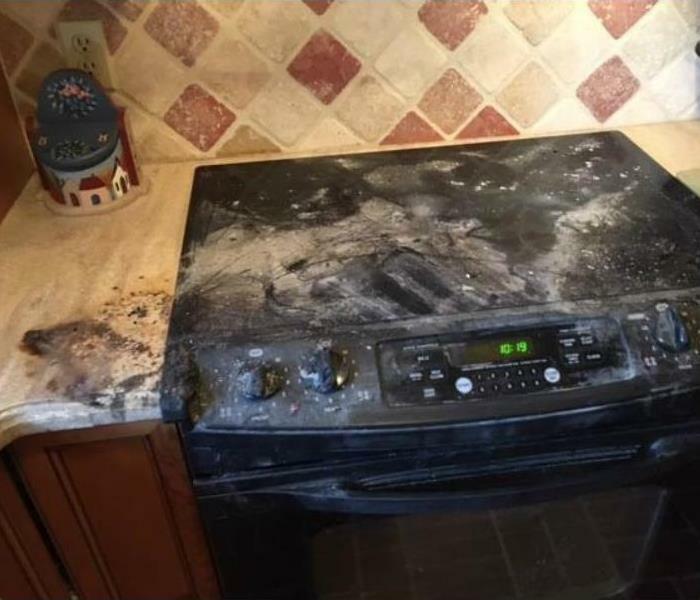 It only takes a few distracted moments for a kitchen fire to occur. As this picture shows, in an instant appliances, countertops, cabinets and flooring can be significantly damaged. 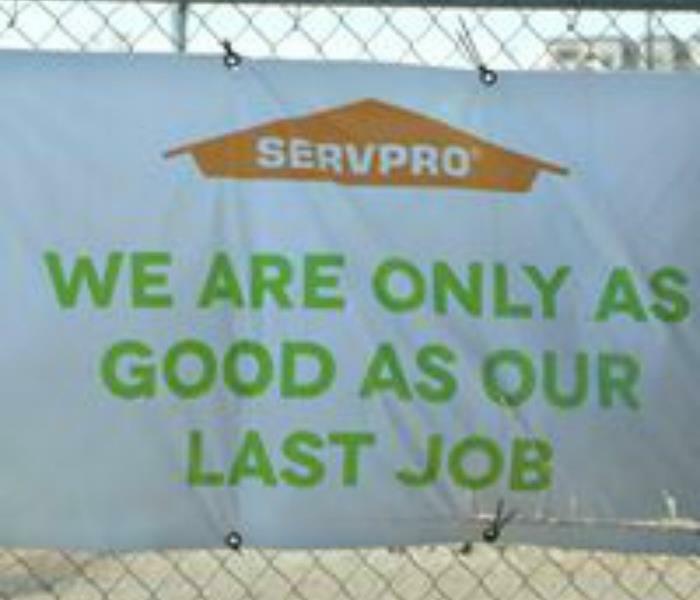 Trust the trained professionals at SERVPRO of Anderson to restore your property quickly and efficiently. 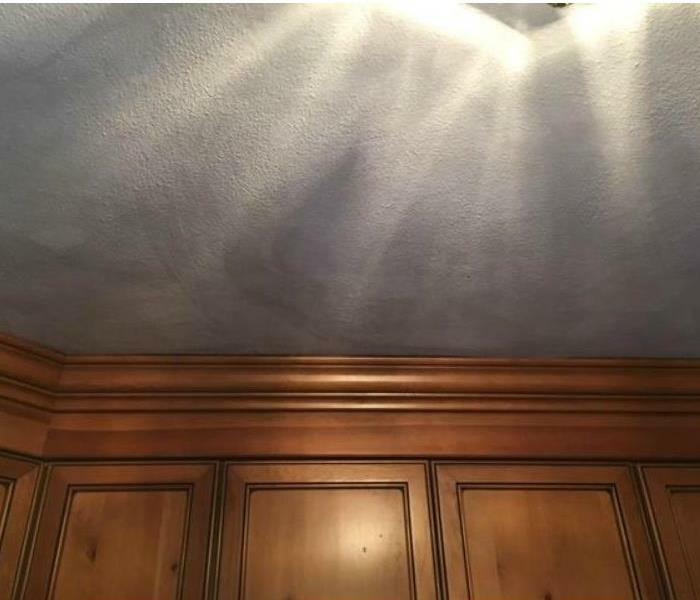 Even a small fire can create a significant amount of smoke and soot damage throughout a home, such as this discolored and grimy ceiling after a kitchen fire. Our restoration specialists can quickly and completely clean and deodorize your home after a fire or smoke damage. 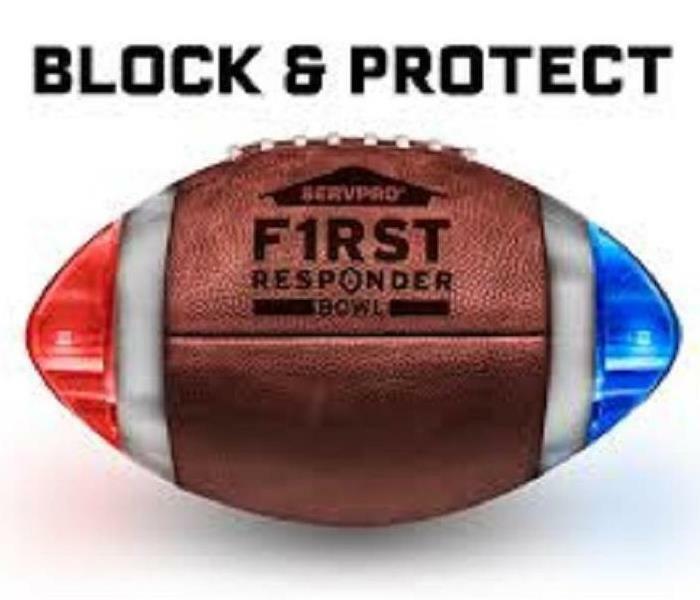 We understand the stress and worry that comes with a fire in your home and we at SERVPRO of Anderson are equipped with the knowledge and expertise to restore you property and make it "Like it never even happened." 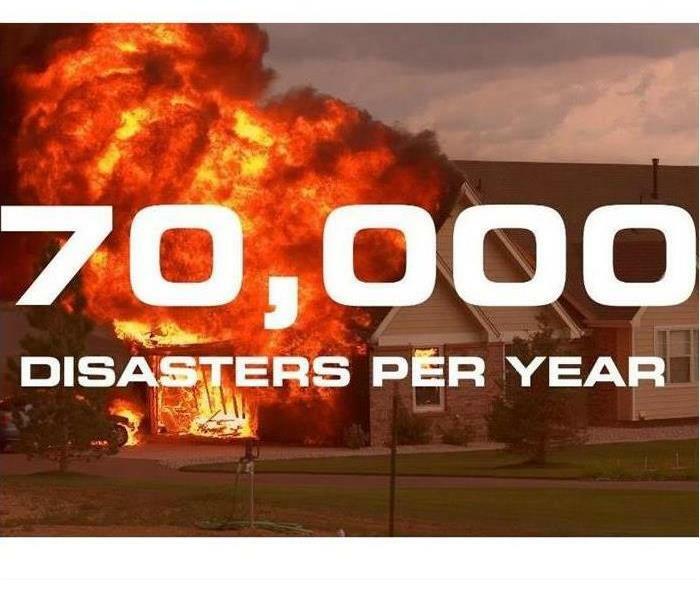 When your home or business is devastated by storm damage, call SERVPRO of Anderson. We have the resources, expertise, and manpower to restore your property and make your home or business "Like it never even happened." The American Red Cross estimates that it responds to approximately 70,000 fires a year. If your home or business is damaged by smoke or fire, call SERVPRO of Anderson at 765-643-6265. Our specially trained technicians will be on-site quickly to assess your situation, answer any questions and begin the process of putting your home or business back together. 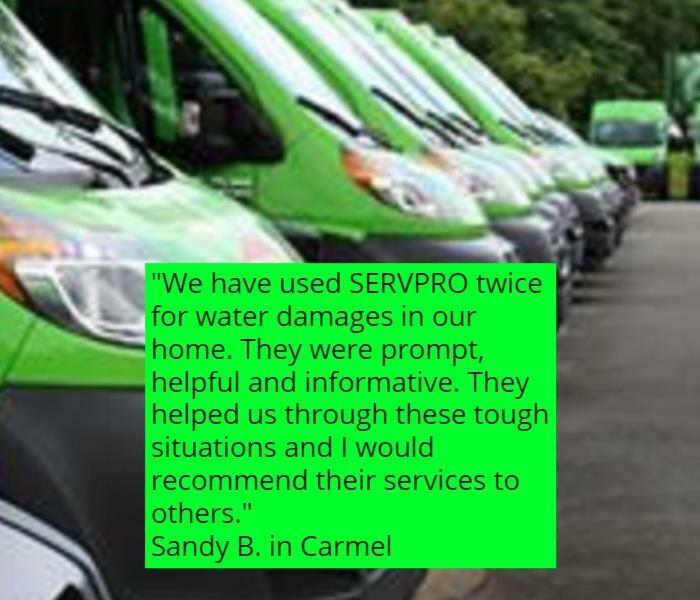 We at SERVPRO of Anderson are so grateful for the opportunity to serve our customers and have been helping our neighbors for over 30 years after fire, storm, and water damages in our community. 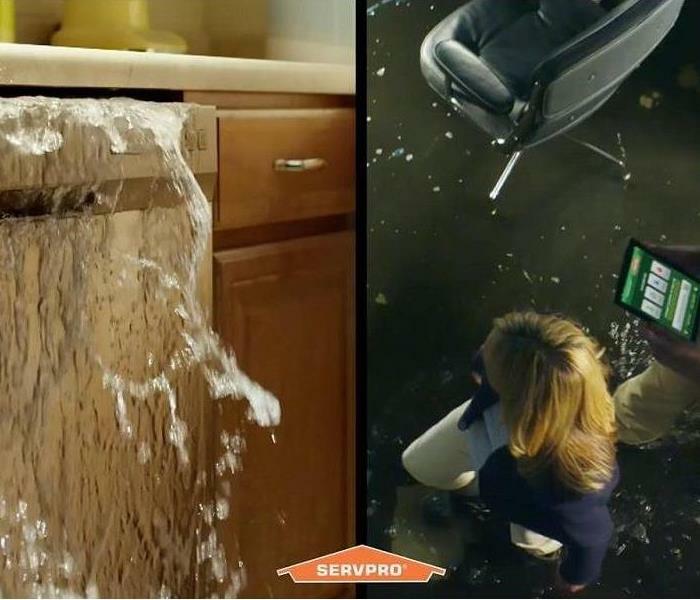 Call SERVPRO of Anderson at 765-643-6265 to make your home or business "Like it never even happened." 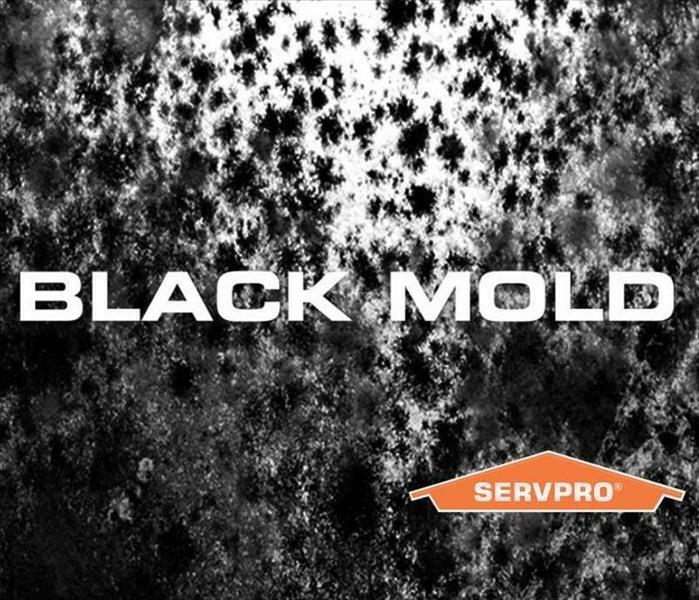 If you suspect mold in your home or workplace, contact SERVPRO of Anderson today at 765-643-6265. If mold is found, we have the training, equipment and expertise to remediate your mold infestation. 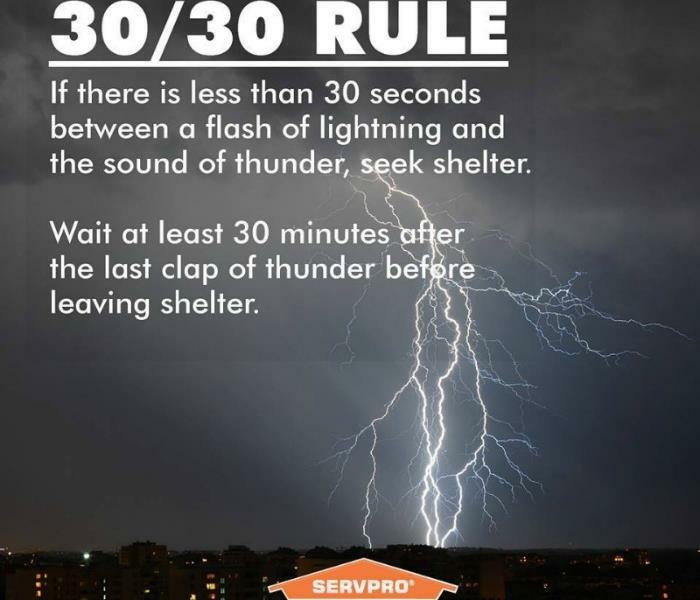 Does your family know what to do before, during and after a lightening storm? Be prepared! Spring means severe weather in Central Indiana! 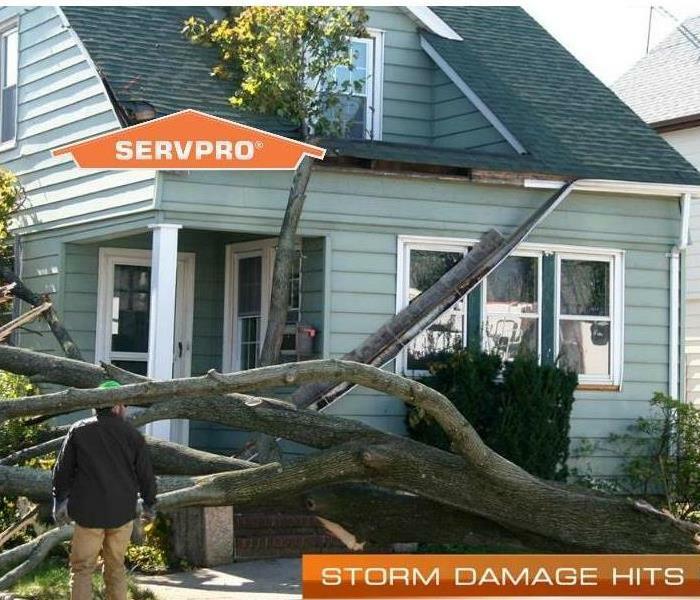 If your home sustains storm damage, call SERVPRO of Anderson at 765-643-6265. It's getting hot out and that means it's time to grill out! 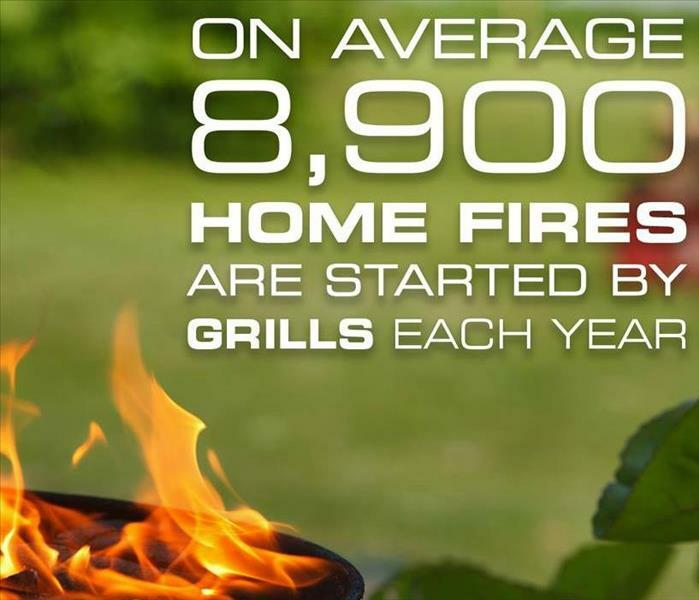 Keep your home safe this summer by making sure your grill is a safe distance from your home, deck railings, and overhanging trees or branches. If your home suffers a fire or smoke damage, call SERVPRO of Anderson at 765-643-6265. When disaster strikes your business or place of employment, call SERVPRO of Anderson at 765-643-6265 anytime of the day or night. We understand the needs of your business and it is our priority to get you up and running as quickly as possible. We all love our four-legged friends like family. Unfortunately, life with pets means carpet and upholstery stains and odors. Call 765-643-6265 and let SERVPRO of Anderson professionally clean and deodorize your home. Keep the pets, lose the smells! 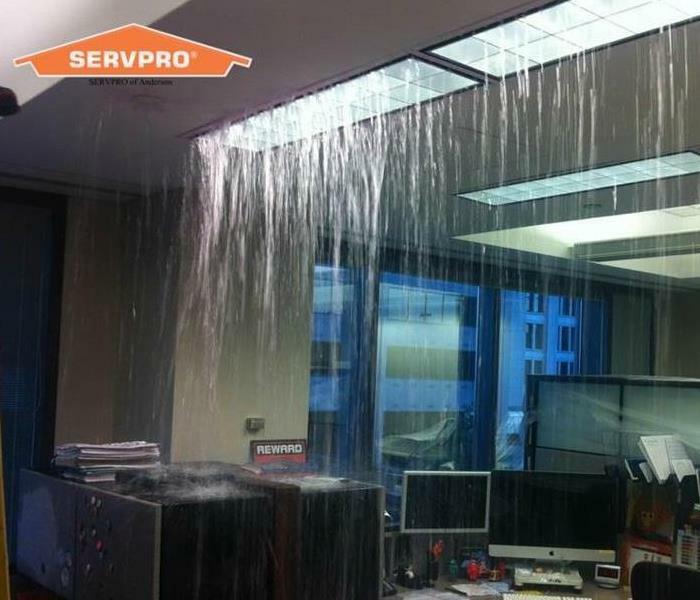 When disaster strikes your office, SERVPRO of Anderson has a team of specially trained technicians available 24 hours a day to get the restoration process started and get you back in business. Did you know that mold can spread through a home in as little as 48 hours? SERVPRO of Anderson can inspect your property and use our specialized training and expertise to take care of your mold infestation. You wouldn't trust a toddler with your taxes. Why would you trust anyone but a professional with your home water damage? 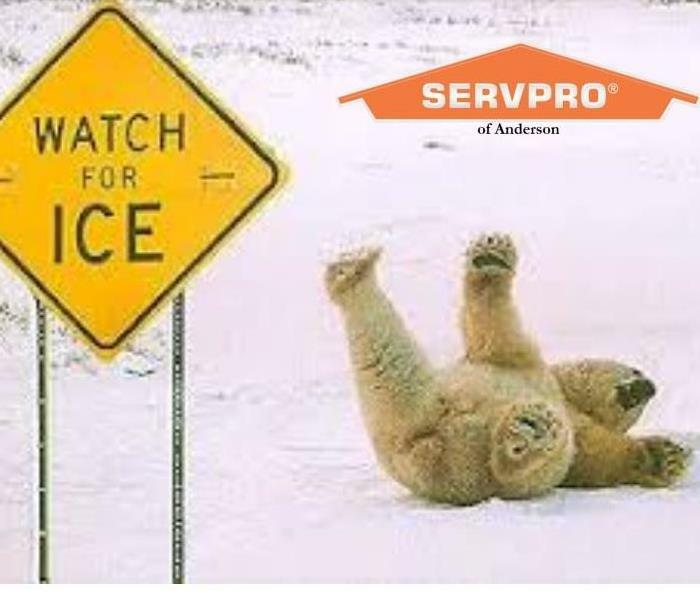 SERVPRO of Anderson is here 24/7 at 765-643-6265 to come to your rescue.